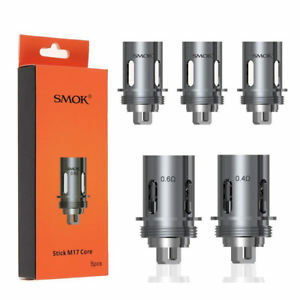 The SMOK Stick V9 & Stick V9 MAX Starter Kit presents the most powerful vape pens by SMOKTech to date, featuring a version with a massive 4000mAh rechargeable battery to pair with mesh-coil of the Baby V2 Coil System. Note: Please select your desired version in the dropdown menu. 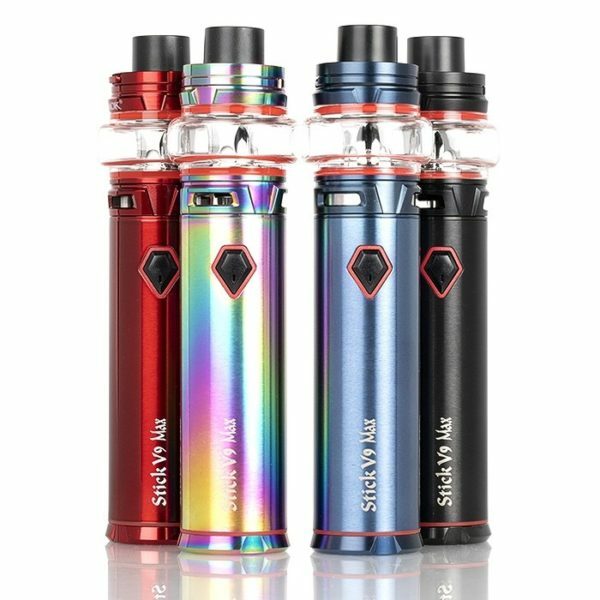 The SMOK Stick V9 & Stick V9 MAX Starter Kit presents the most powerful vape pens by SMOKTech to date, featuring a version with a massive 4000mAh rechargeable battery to pair with mesh-coil of the Baby V2 Coil System. 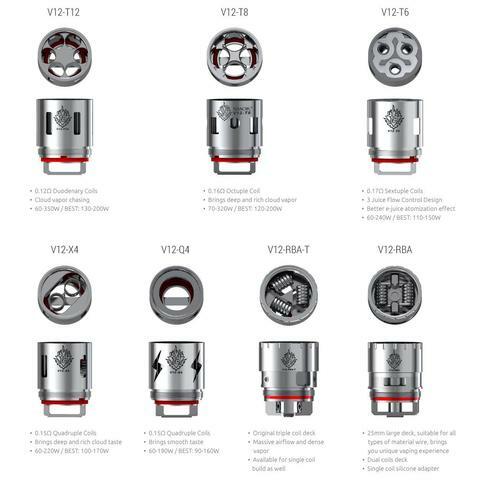 The Stick V9 and Stick V9 MAX implements a pentagon-shaped firing button to enable a direct-based voltage output, in which firing power correlates to the current state of battery. Both devices are charged via microUSB port, with intelligent battery indicators and blinking LED lights for the enclosed battery along with multitudes of safety protection. 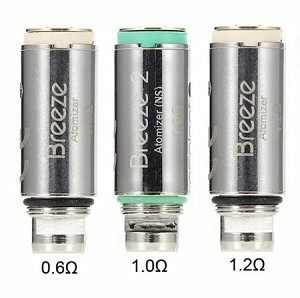 Accompanying the system is a pair of 0.15ohm Baby V2 S1 Single Mesh Coil and the 0.15ohm Baby V2 S2 Quad Coil for phenomenal flavors.